Dr Tuan V. Tran graduated from Sydney University in 1992 with a Bachelor of Dental Surgery. He is a member of the Australian Dental Association. Dr Tran has furthered his studies in dental implants, orthodontics, maxillo facial orthopedics and forensic dentistry. Dr Tran is a gentle and compassionate practitioner who is dedicated to giving his patients the highest standard of dental care. He is a firm believer that preventive dental care and patient education are the key to dental health. One of his greatest pleasures is to help his patients maintain healthy gums and teeth throughout their lives. Our dental assistants, Simone and Ashley have a combined dental experience of 18 years. Together with our practice manager Theresa and administrative assistant Rachelle, our team is dedicated to providing you with the best personalised care to make your dental visit pleasant and comfortable. At our Kingswood / Penrith Dentist, we appreciate that your time is precious. Our surgery runs mostly on time so you will rarely have to wait for your appointment. On the odd occasion that there is a wait, we will keep you fully informed. 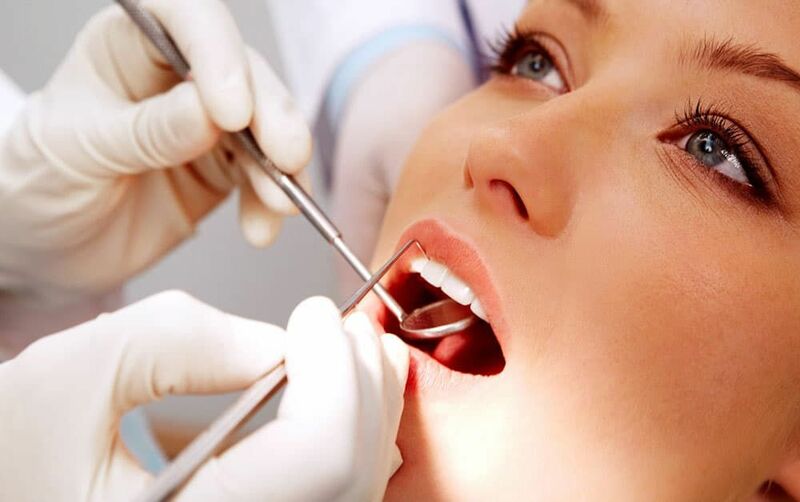 We will always ensure you are fully aware of the costs in any treatment. We will be happy to provide you with a treatment plan with the costs and item numbers, so you can find out from your health funds what they will pay and calculate what the gap will be for your treatment. 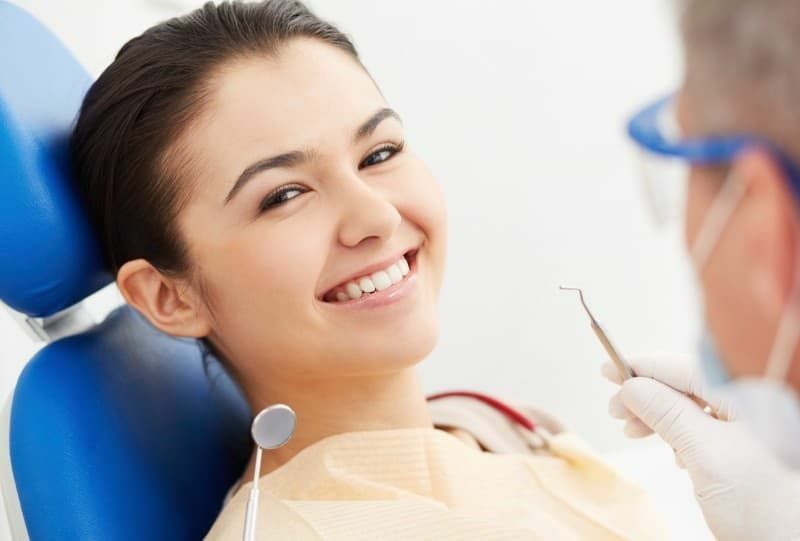 It is important to remember when considering costs that not all treatments are the same, and that good dental treatment doesn't come cheap, so whether you become a patient of ours or not, we recommend that you don't simply choose a dentist based on the cheapest price. If you would like to know our fees, please give us a call. It would be a pleasure to discuss them with you. 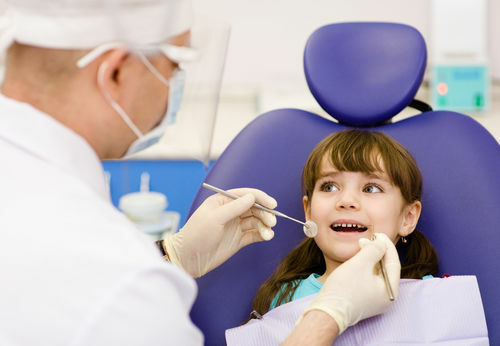 At our Dentist in Penrith / Kingswood, we process HICAPS on the spot claims. All health funds are accepted. All payment methods are welcome, except AMEX.